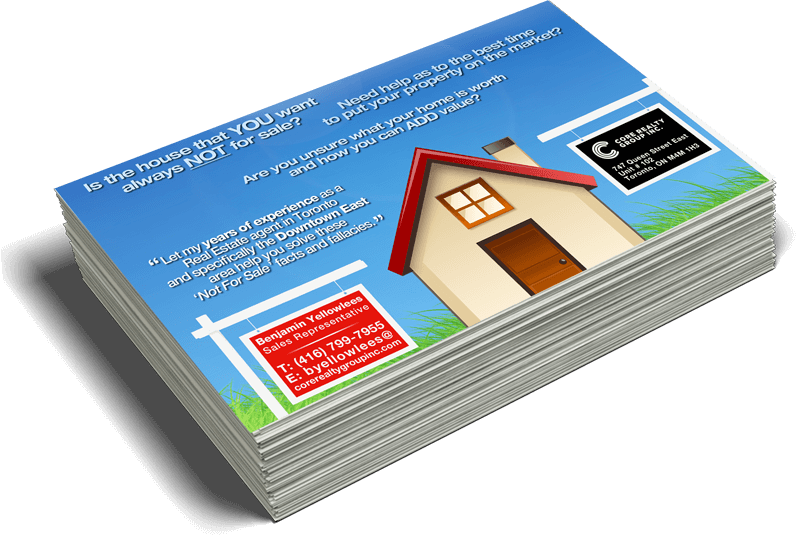 Postcards are a great way to get the word out about your business. Consider our full-color, two-sided postcards for your next marketing campaign. Your postcards will speak for your business, and our excellent standards in printing will make sure the message is one you can be proud of! Professional quality postcards are very likely to be read by recipients. Use postcards to spread the word about your next event. With eye-catching images and a professional-looking matte or gloss coating you’re sure to grab the attention of potential customers and clients. Use colorful, attractive images on the front and highlight your message on the back. Let customers know about an upcoming sale at your business, or offer a discount if the postcard is redeemed. Announce an exciting new product or detail the services you can provide. Postcards can also be used for customer surveys – let your customers know you care about their opinion and offer them a discount for filling out the survey!